P. Beavis: Frankenstein. acrylic/airbrush? 75 x 49cms (c.30 x 19 inches). c.1990’s. Presumably for an advert. Categories: Artwork, Miscellaneous. 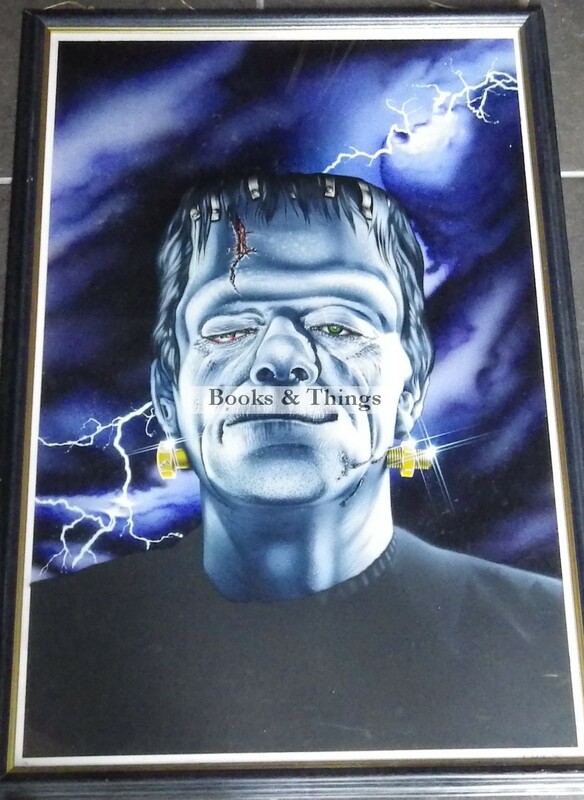 Tags: P. Beavis artwork, P.Beavis Frankenstein artwork.